This cool women in science pin supports cool causes that need your help! Grace Hopper fans! This Women in Science pin supports some very cool causes. Thanks to the recent onslaught of amazing books and highlighting the work of women in history, particularly in the STEM field, I recognized the name Grace Hopper immediately when I saw this very cool pin from our friends at Dissent Pins. You know, the makers of that fantastic Ruth Bader Ginsburg pin we featured awhile ago? 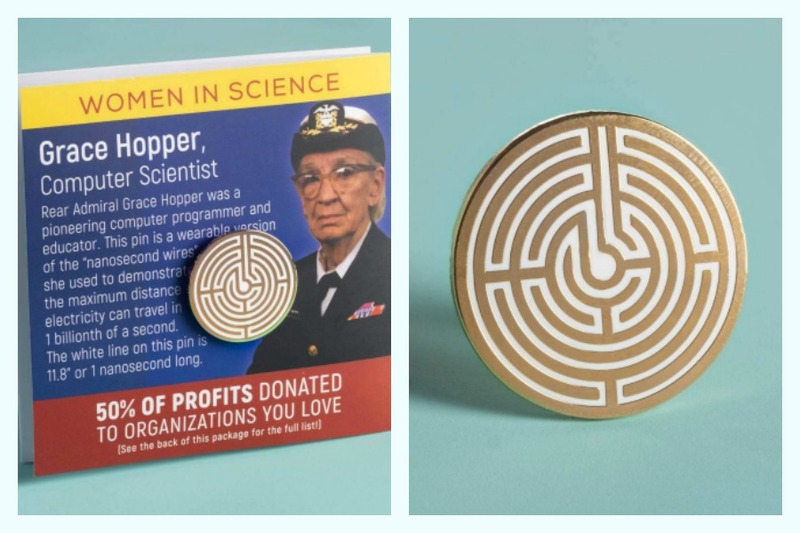 In honor of Rear Admiral Grace Hopper, a pioneering computer scientist and educator, they’ve launched this cool enamel Grace Hopper pin as part of their Women in Science series. Related: These fantastic prints celebrate badass women in STEM. If you’re not familiar with Grace Hopper, she used binary code to program the Mark I computer, but decided there had to be a better way, which is how she came to creating the first computer language that used words to tell computers what to do. Pretty freaking groundbreaking. She always carried nanosecond wires with her to use in her lectures, and so, this pin represents a wearable version of those wires. 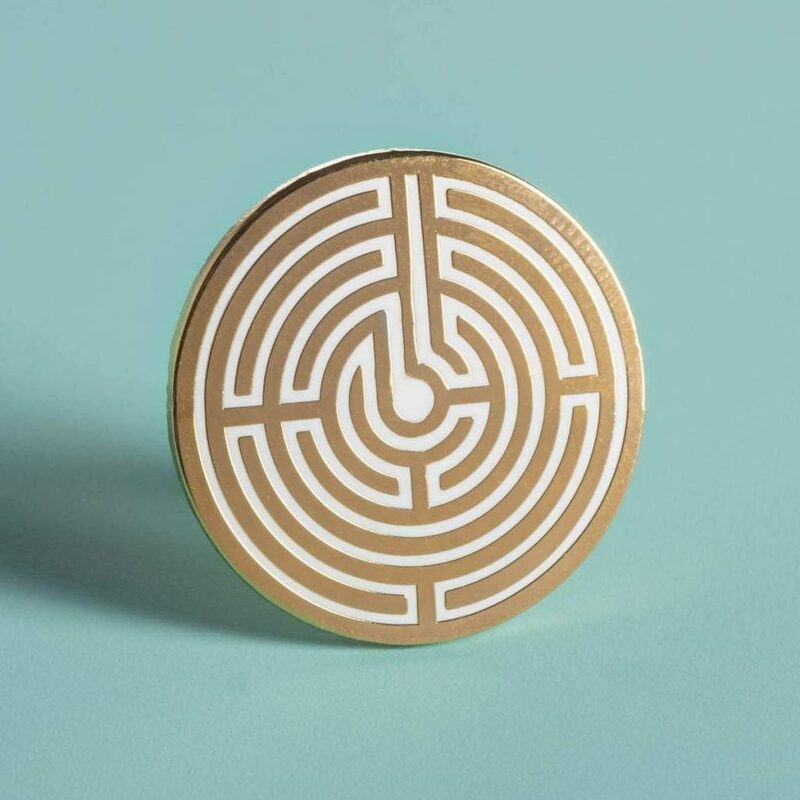 What we love most about this pin (and the whole Women in Science series) is that 50% of the proceeds go back to support organizations like Black Girls Code, DIY Girls, and ChickTech. So, if you’ve got a science lover in the house (or hey, maybe that’s you), or you’re looking for a very cool, affordable STEM teacher gift or one for a graduating science major, we’ve found it.